A database containing what could be the names, addresses, dates of birth, phone numbers, voter IDs and voting intentions of every single registered voter in the United States has been found by an online security researcher. The searchable online database of 191 million US voters has been unearthed by researcher Chris Vickery, who was able to find accurate records for himself, including his unlisted home phone number. Not all of these records are confidential, with different states having different laws about voter databases, but Vickery found that a complete database of this kind could be worth up to $270,000. This leak comes hot on the heels of the Democrats’ NGP VAN data glitch that ended with the head of data for the Bernie Sanders campaign getting fired. Databreaches.net and CSO have been trying to track down the owner but none of the major voter data platforms have admitted that it belongs to them. NGP VAN is the most comprehensive keeper of voter records for the Democratic campaign, while the Republicans have been trying to replicate this collaborative data system via its GOP Data Beacon. 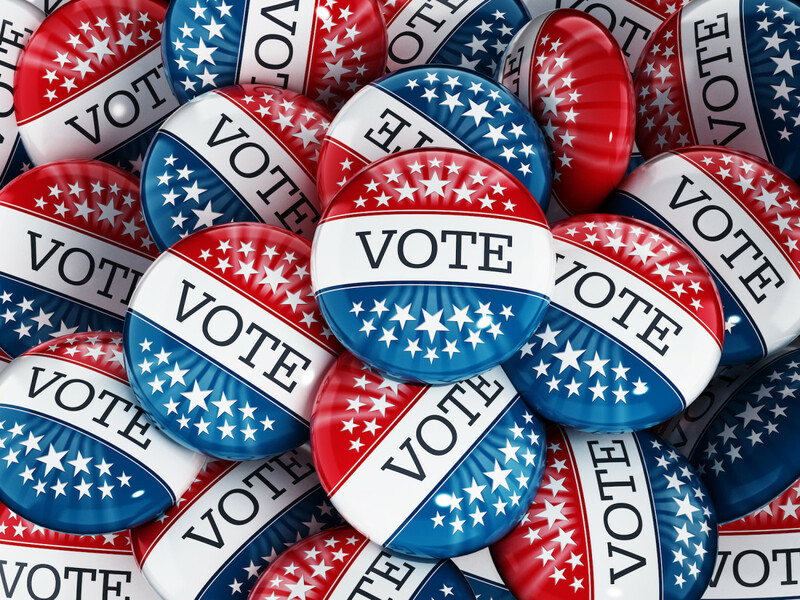 Voter lists or databases also provide a treasure trove of leads for non-profit organizations doing fund-raising, and they are a valuable resource for journalists investigating election issues or candidates, for scholars, and for the government itself. TNW has reached out to NGP VAN to see if they know whose data this is.